Bye bye Ciett, welcome to the World Employment Confederation! As of September 21st, the trade organisation representing the employment industry has been rebranded as The World Employment Confederation. A move that reflects the industry’s extended territory (the world of employment) and the broadening of its membership base. 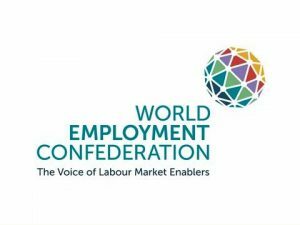 As of September 21st, the trade organisation representing the employment industry at global level has been rebranded as The World Employment Confederation, representing labour market enablers across 50 countries and 7 of the largest international companies. It brings unique access to and engagement with international policymakers (ILO, OECD, World Bank, IMF, IOM, EU) and other stakeholders (trade unions, academic world, think tanks, NGOs). 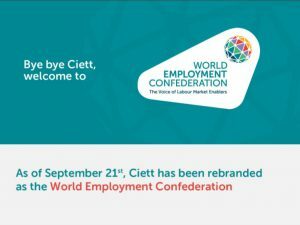 Ciett decided to rebrand to reflect the industry’s extended territory (the world of employment) and its leadership in an environment that is rapidly changing. While Ciett was established in 1967 to represent temporary agency work, the World Employment Confederation is the trade body representing the employment industry at global level. “We felt the need to have a new name and brand which better capture the changes taking place in the world of work and the enhanced role played by the employment industry in achieving better functioning labour markets” said Denis Pennel, Managing Director. 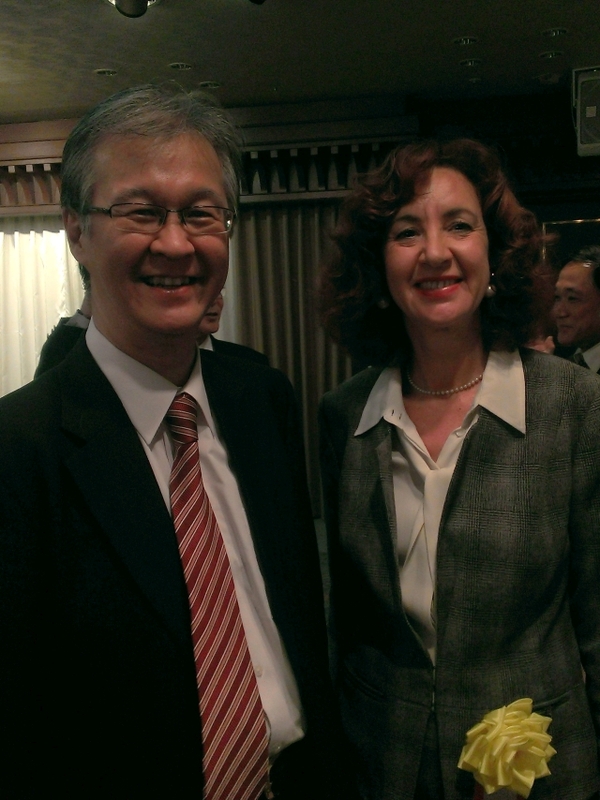 The World Employment Confederation strives for recognition for the economic and social role played by the employment industry in enabling work, adaptation, security and prosperity in society. Its members provide access to the labour market and meaningful work to more than 70 million people around the world and serve around 5 million organisations on a yearly basis.